*** LAST ONE LEFT *** - E120 500 Large. Was £4300. NOW £2999. 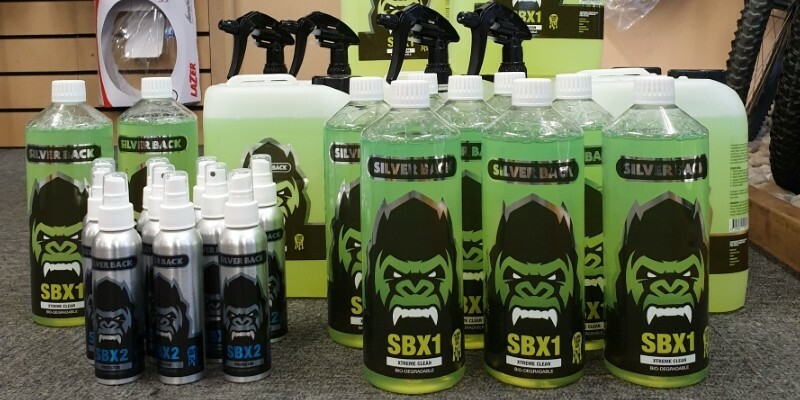 SBXtreme Cleaning Products Just In! Based in Bewdley, SBXtreme offers a wide range of Cleaning Products. We're now fully stocked so pop in and pick some up just in time for Winter! Reserve your Childrens Bike for Christmas. 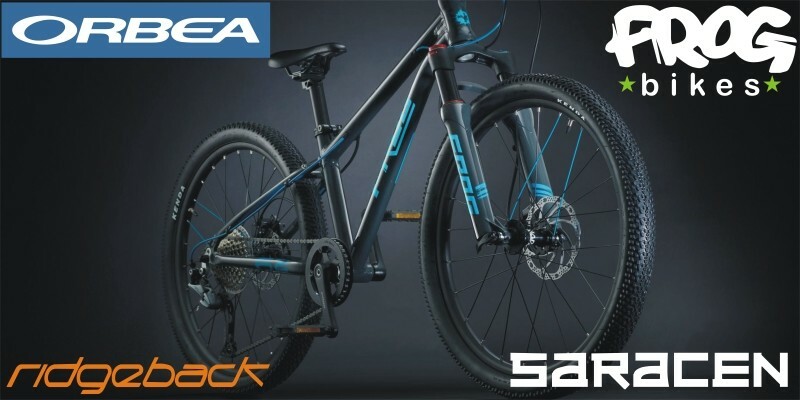 Frog, Orbea, Saracen and Ridgeback childrens bikes available to reserve now from as little as £10 deposit. We now have a Medium Mettle available for Demo. Call now to book. 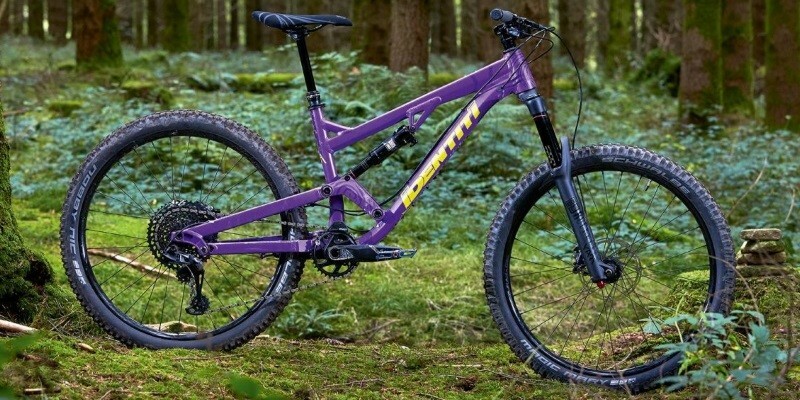 Full bikes in stock. 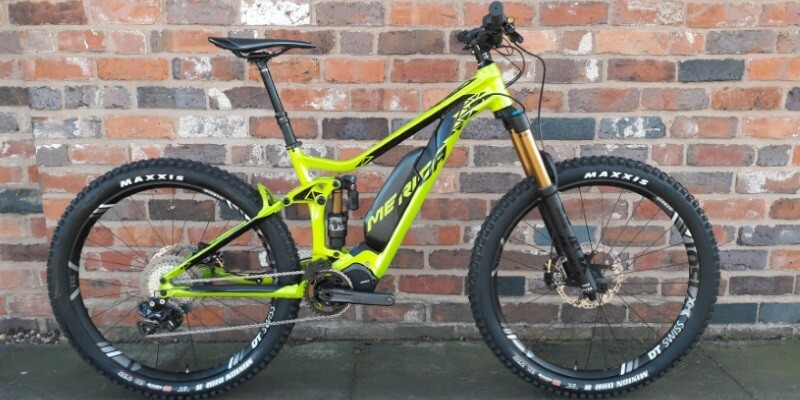 We now stock the Merida E-Bike range including the awesome EONE-SIXTY 900E. 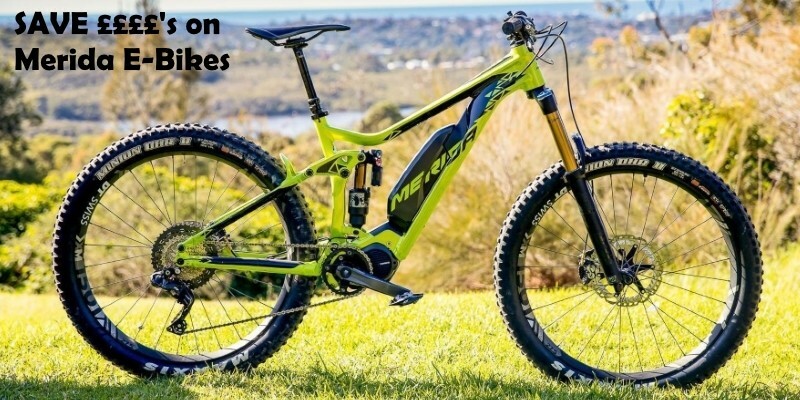 Demo bikes als available. Call for details. We now have a Medium Mettle available for Demo. Call now to book. Small and Medium bikes in stock. 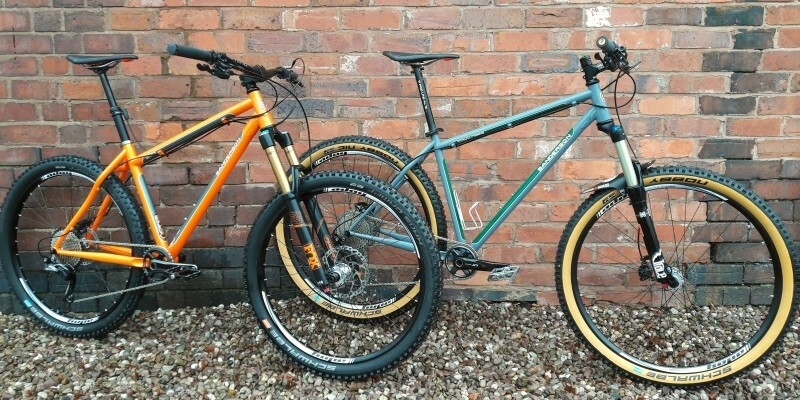 We are pleased to announce that we are now the Midlands stockists for Sanderson Cycles. 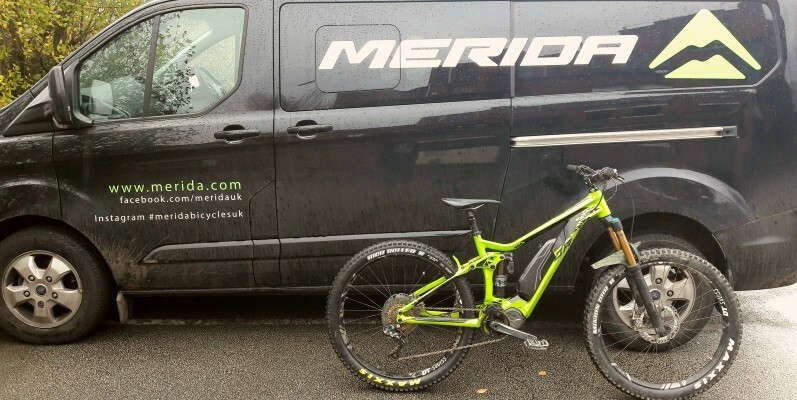 Sanderson Cycles are designed and developed locally. We currently stock their Blitz and Town Crier frames. Call now for details. 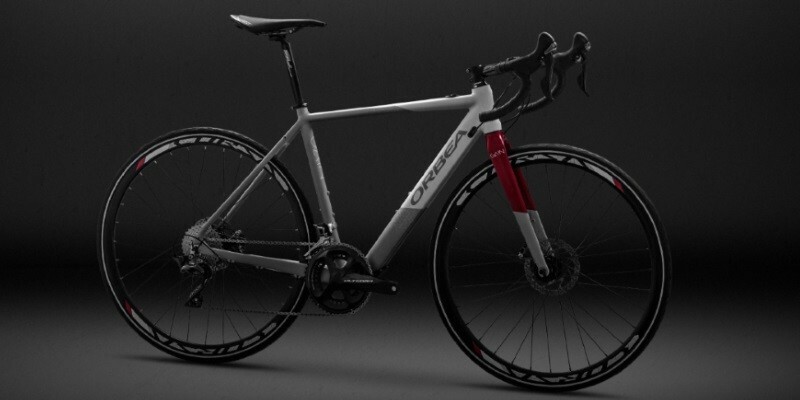 ORBEA GAIN E-ROAD BIKE IS HERE!